Bottle unscramblers with orientated feed and insertion of bottles into pucks. 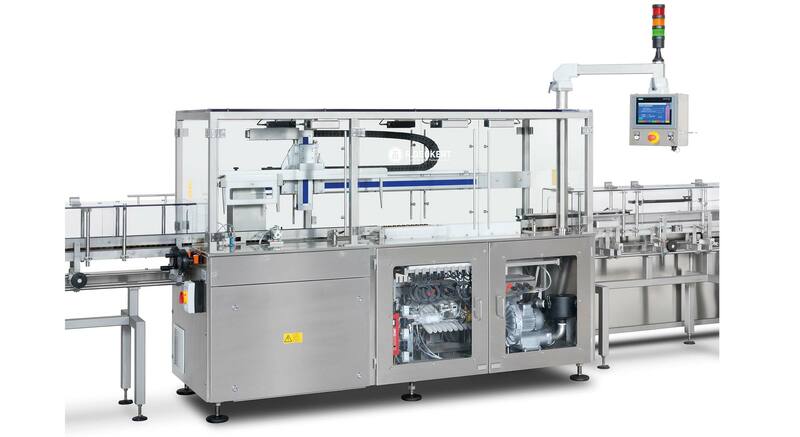 Verified air-rinsing machines as well as downstream following machines for insertion of desiccants and or cotton wool. 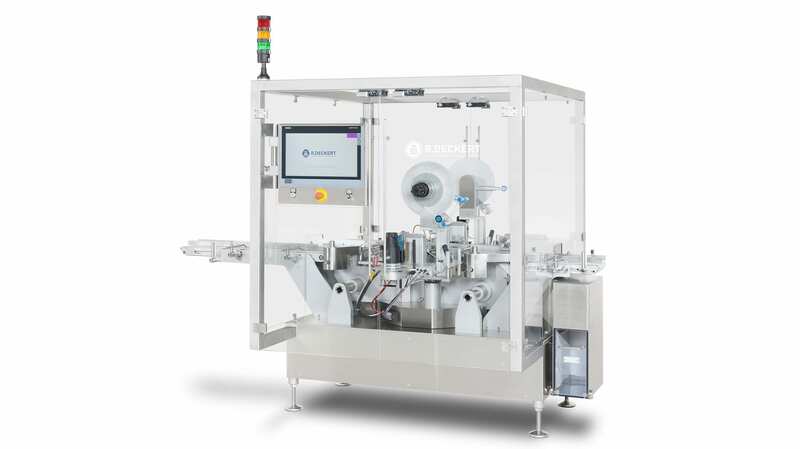 Filling and capping machines in Monobloc design with integrated induction sealing or ultrasonic welding. Checking and verification devices for control of product before filling as well as solutions with weight verification. BUT THAT IS NOT EVERYTHING!